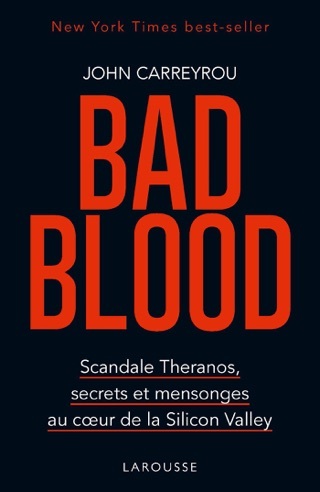 Wall Street Journal writer John Carreyrou's industrious reporting fueled the catastrophic implosion of Theranos, the biotech company founded by celebrated wunderkind Elizabeth Holmes. 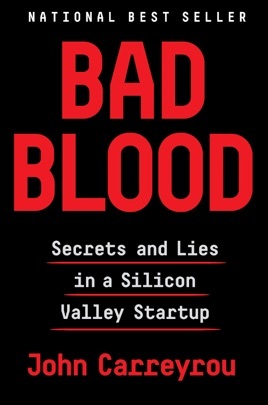 Her Silicon Valley startup went from a $10 billion valuation to multiple fraud investigations—and Bad Blood lays out the book-cooking, truth-massaging, and straight-up lying Holmes and her colleagues engaged in while pushing the Theranos myth. 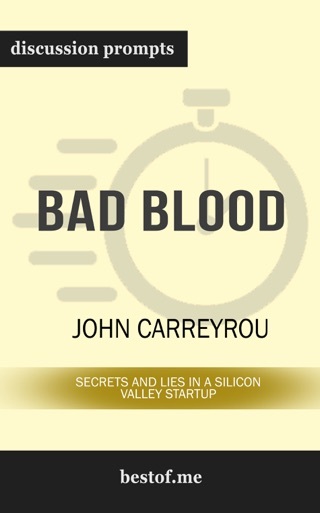 Carreyrou's harrowing portrait of a 21st-century con shines a harsh light on what happens when scruples are trampled by greed. 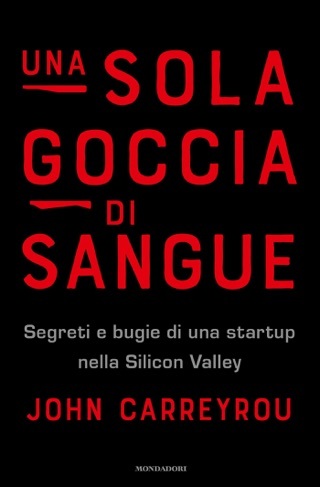 Couldn’t put it down, looking forward to the movie. 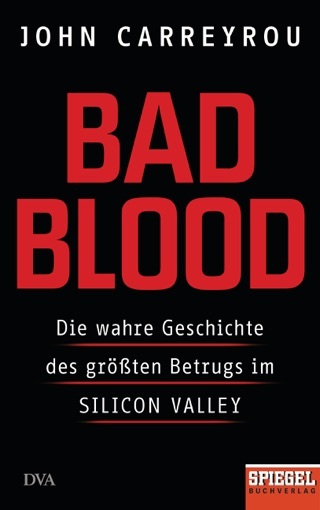 Well written and meticulously researched. These cases of fraud are always shocking, but none others like this. The scope, scale and brazenness of this deception boggle the mind. I only hope that criminal indictments of the darling couple soon follow.